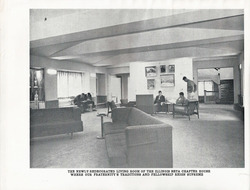 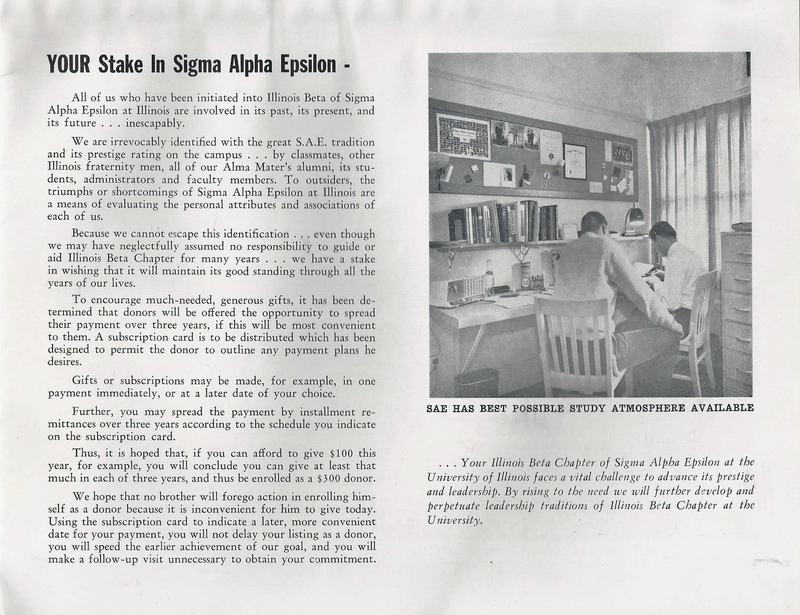 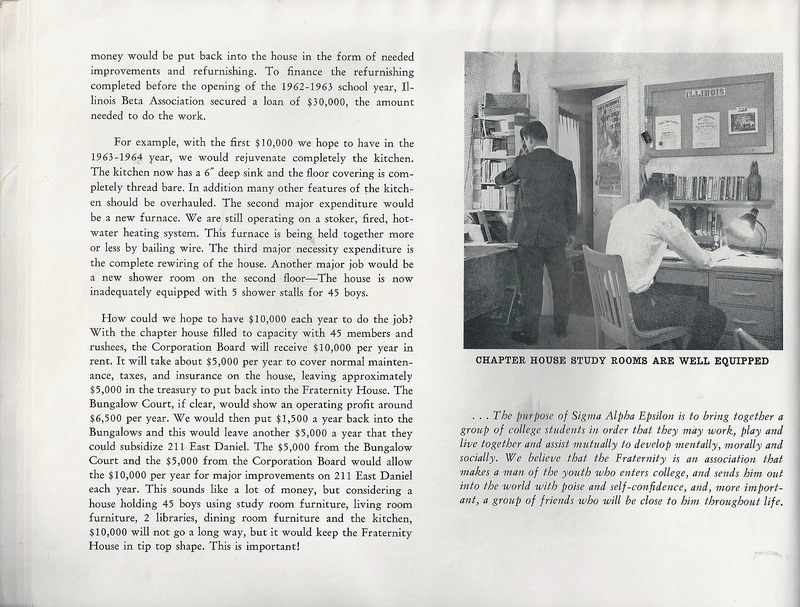 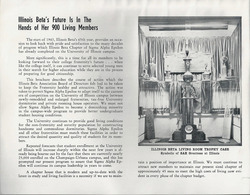 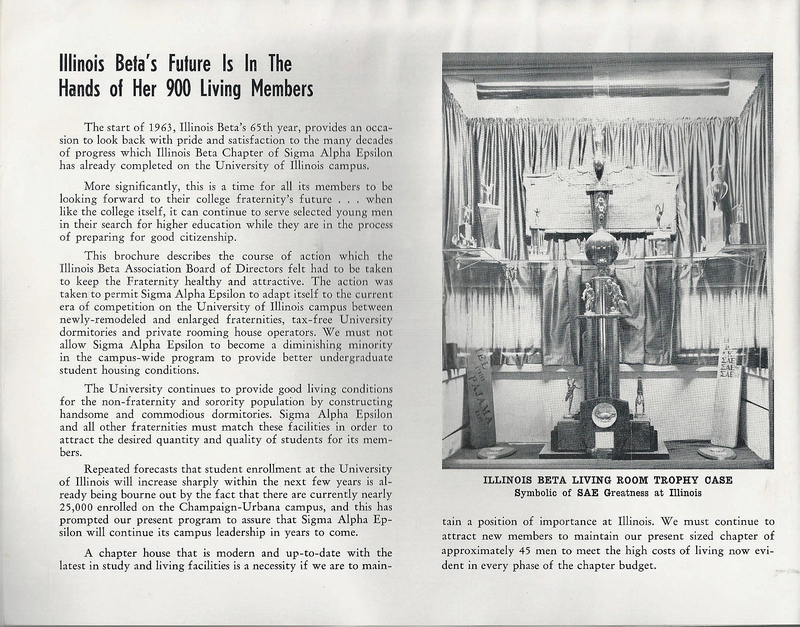 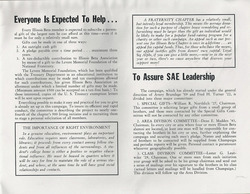 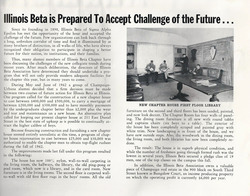 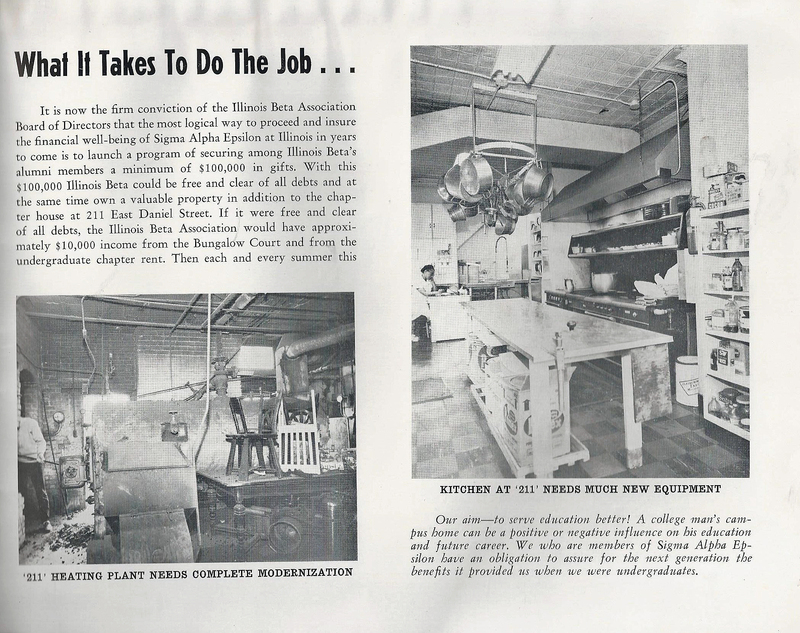 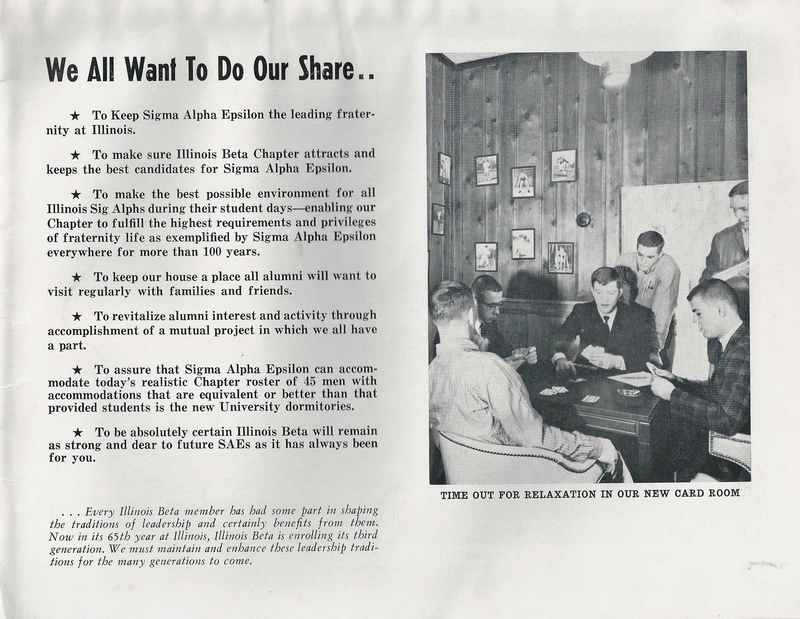 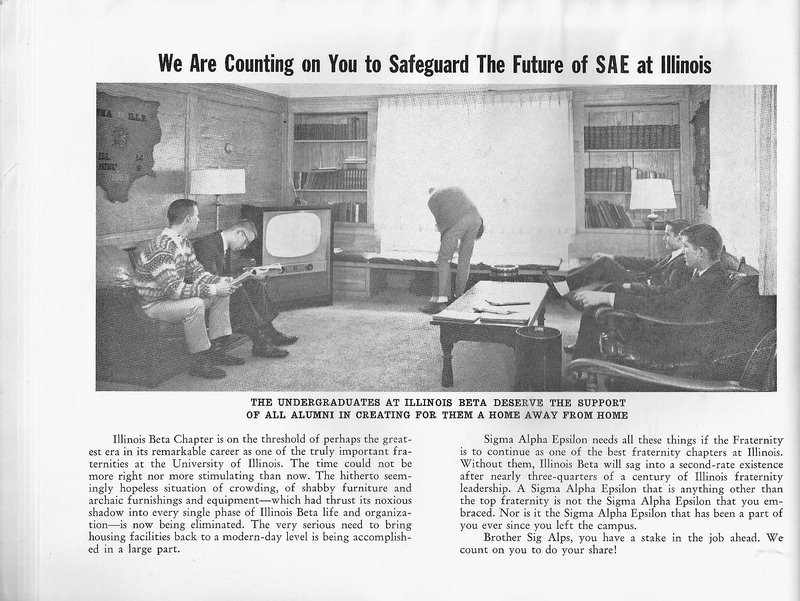 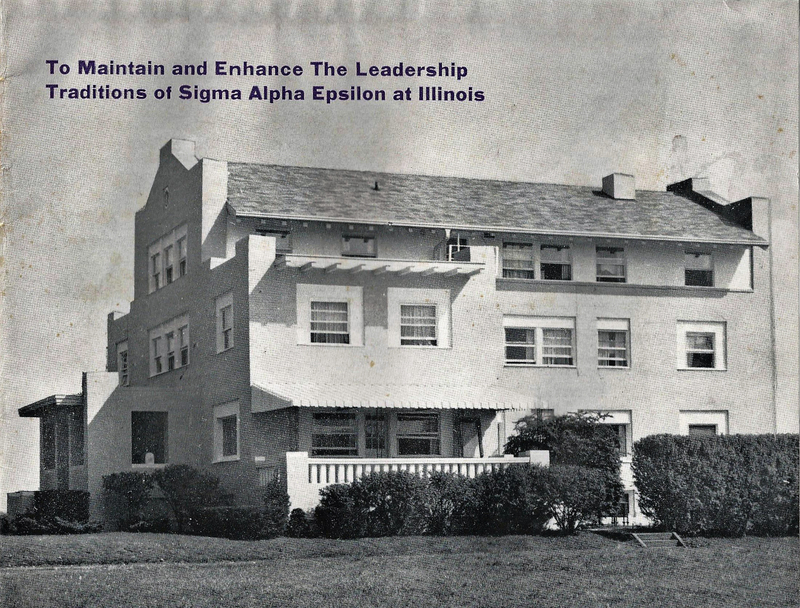 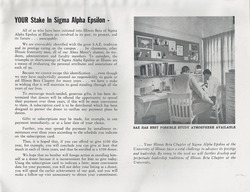 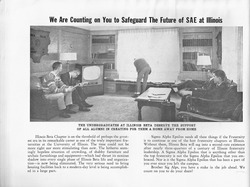 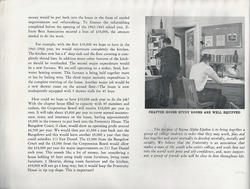 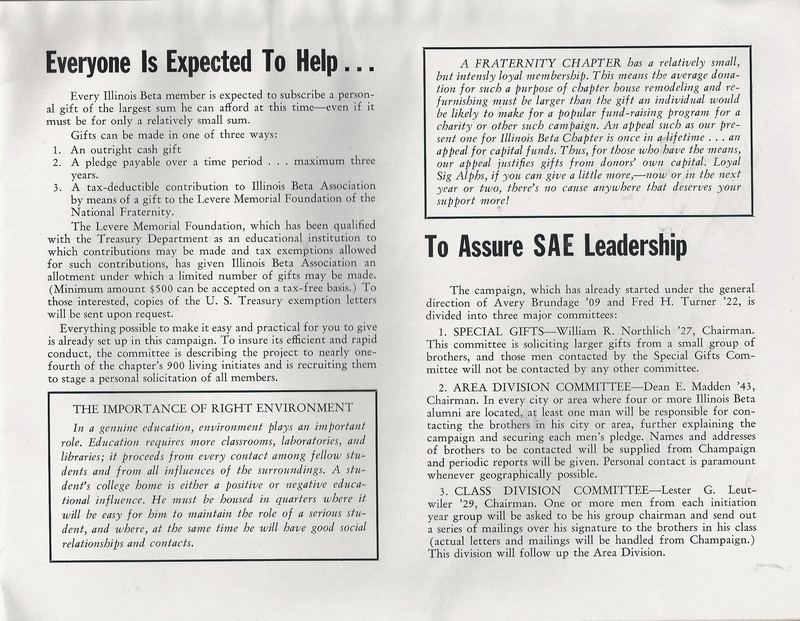 Chuck Sprowl found this brochure that was published and sent to alums during the early 1960s campaign to generate interest for building a new house. 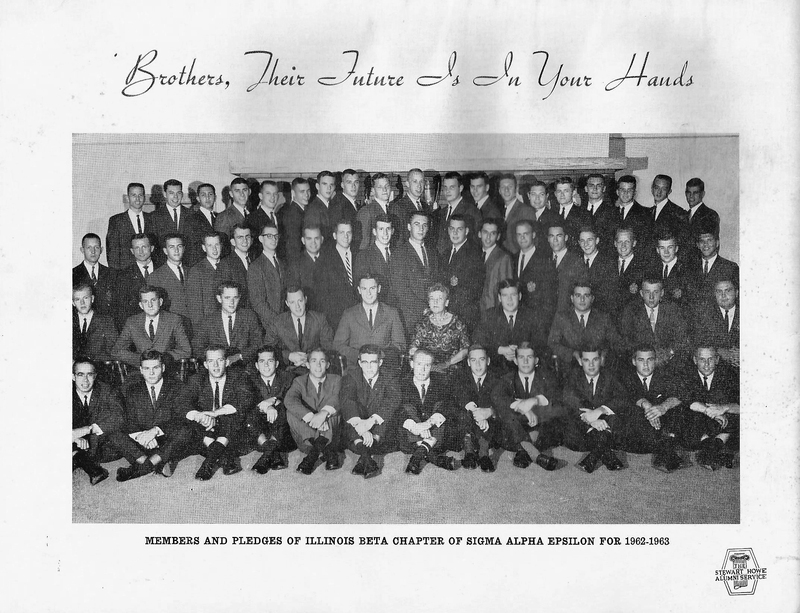 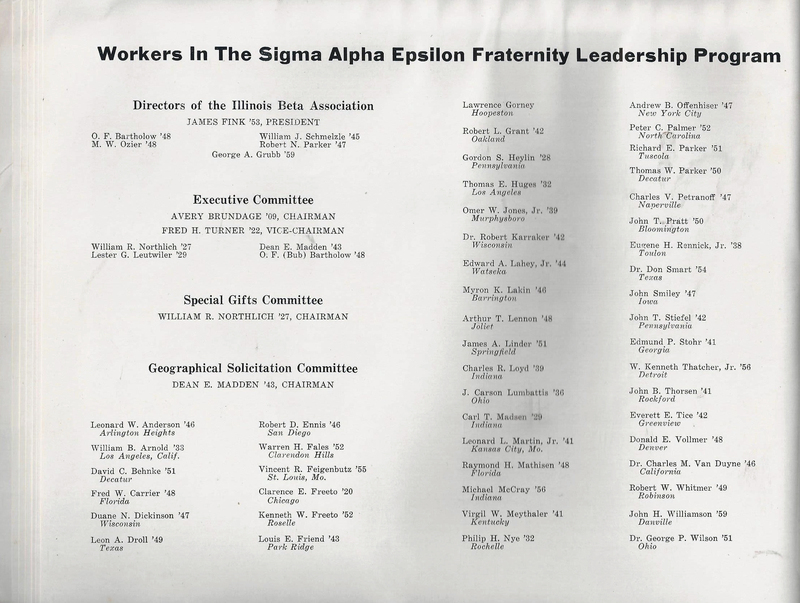 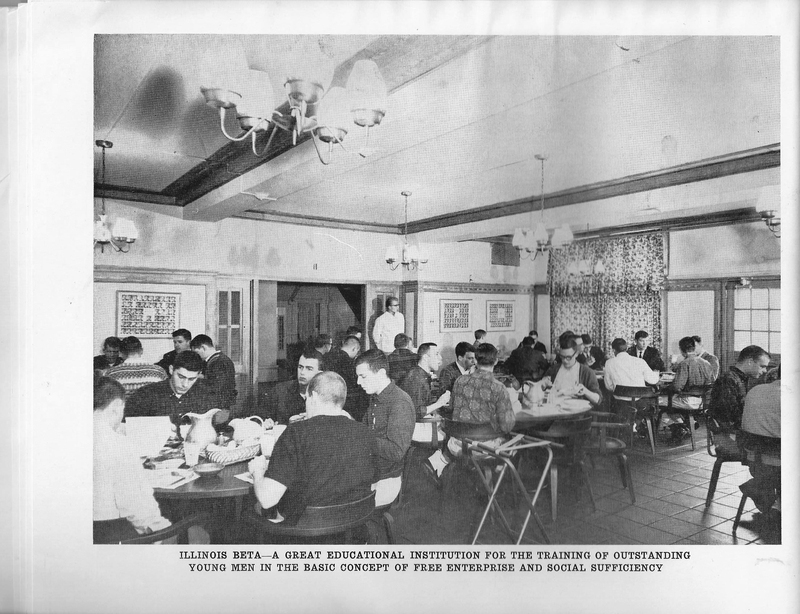 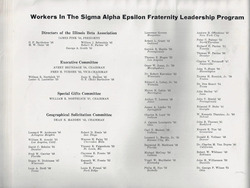 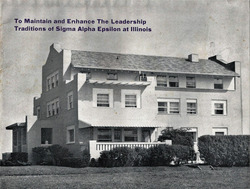 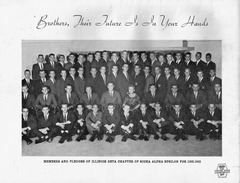 If you can identify any of the brothers let me know at tomgilbert94949@yahoo.com and I will add the names. 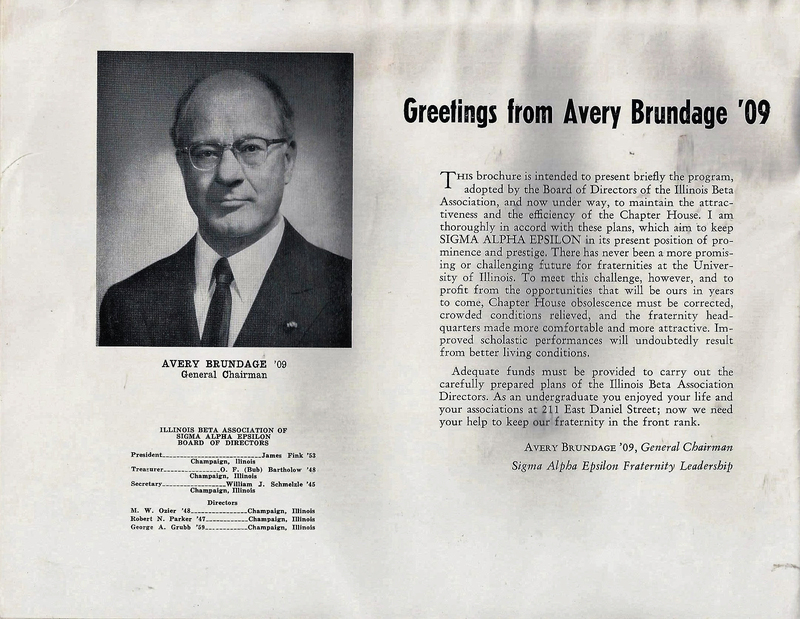 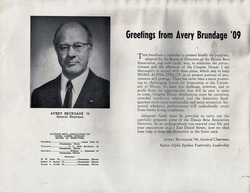 Brother Avery Brundage, Chairman of the Olymics, chaired the Campaign...he was wealthy!